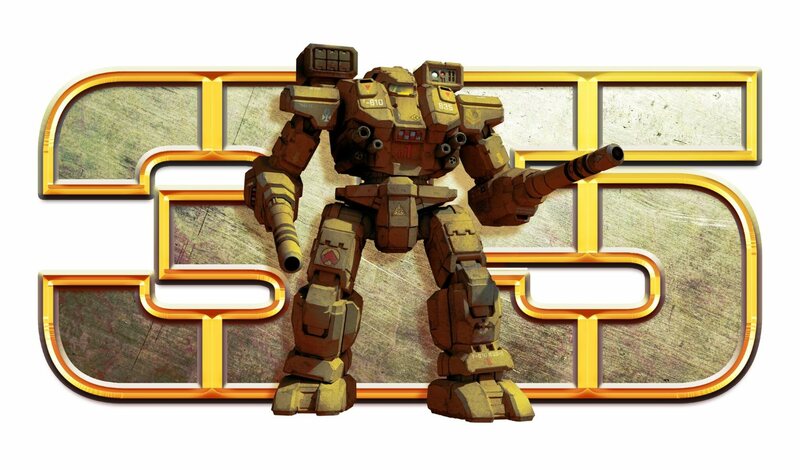 BattleTech is about to get its first expansion called Flashpoint. We knew this day was coming. 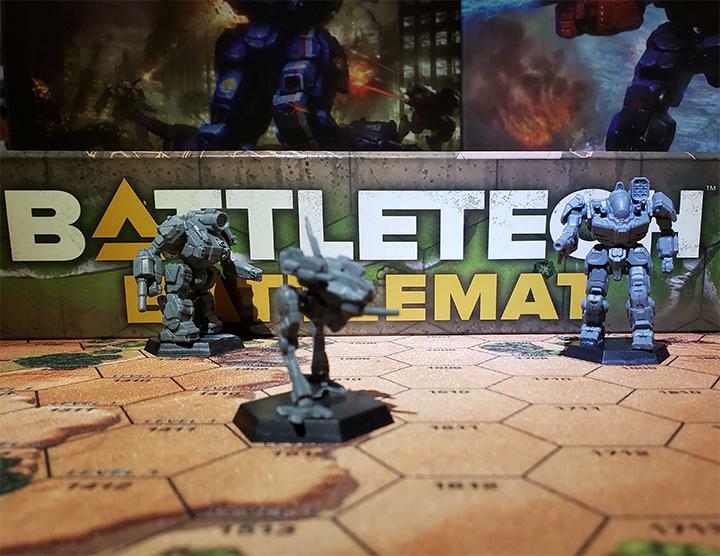 BattleTech has been a great success for Harebrained and new publisher Paradox Interactive, and various HBS personalities have been dropping hints for a while that an expansion was in the offing. Now it has a name: Flashpoint. 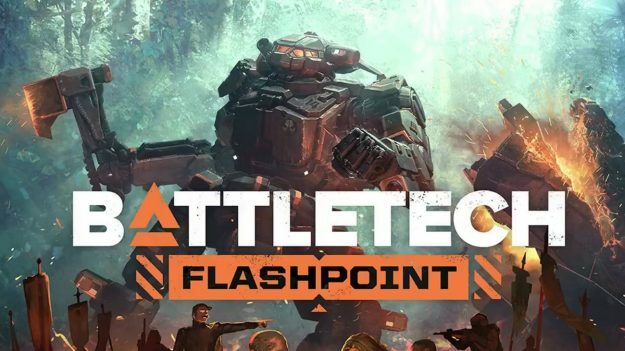 Rather than a whole new campaign to play alongside the original, Flashpoint will instead be a whole bunch of smaller stories that are book-ended by procedurally generated missions. 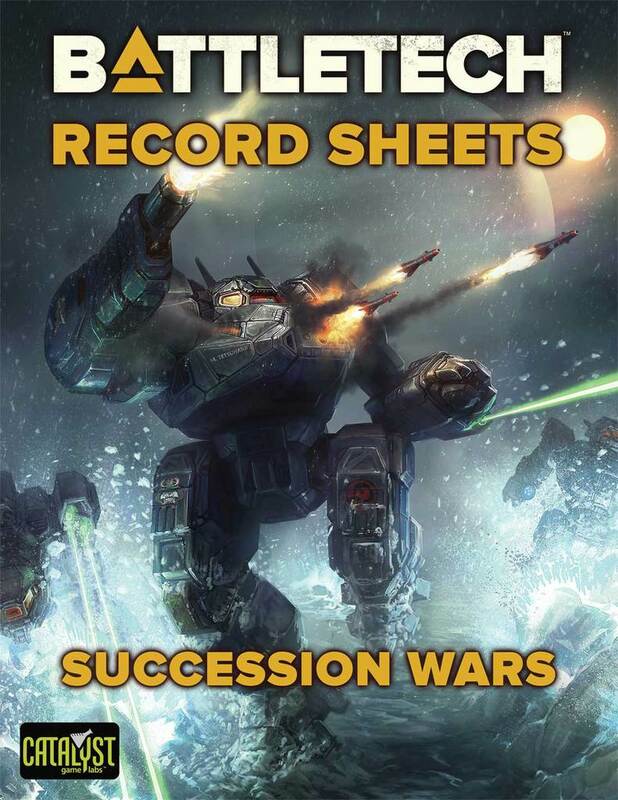 Some of them have to be played back-to-back without any opportunity for rest and refit, adding to the sense that you’re a mercenary company on extended operations in the field. New conversation options, no critical decisions, and new special events will all find their way into Flashpoint’s multi-story campaign. There’s no word on whether you retain your company from the original campaign or start a brand new merc company with the new story. We’ll have to wait for more details on that one. We here at Sarna know that fantastically written stories will only take you so far. Harebrained knows that too. That’s why they’re adding three new ‘Mechs to the game, and for the first time ever, one of them has a melee weapon: the Crab, the Cyclops, and the Hatchetman. I’ll let that sink in for a moment. The Hatchetman. For the first time ever, you’ll be able to swing your big, stupid ax at some schmuck and watch them literally come apart at the seams. 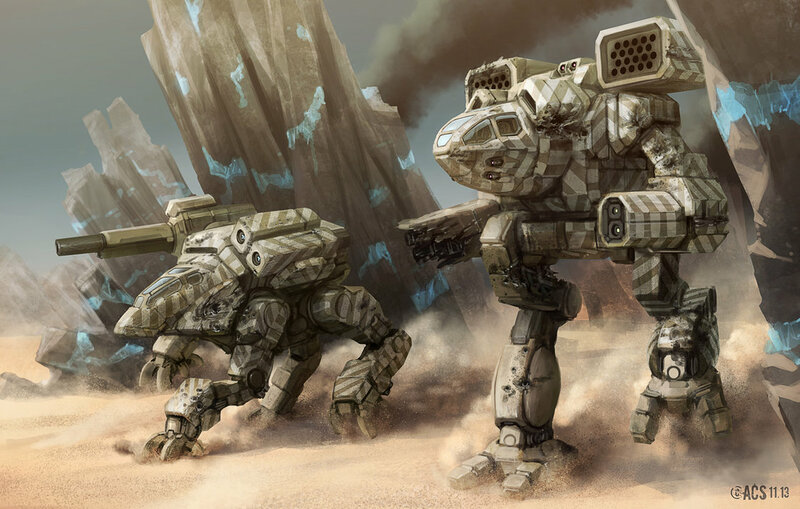 Unfortunately, due to the momentous occasion of the Hatchetman arriving in a BattleTech video game, I won’t be able to extoll the virtues of the Crab or Cyclops–both fantastic ‘Mechs in their own right. The Hatchetman is just that big of a deal. Alright, let’s take a few deep breaths before we move on. 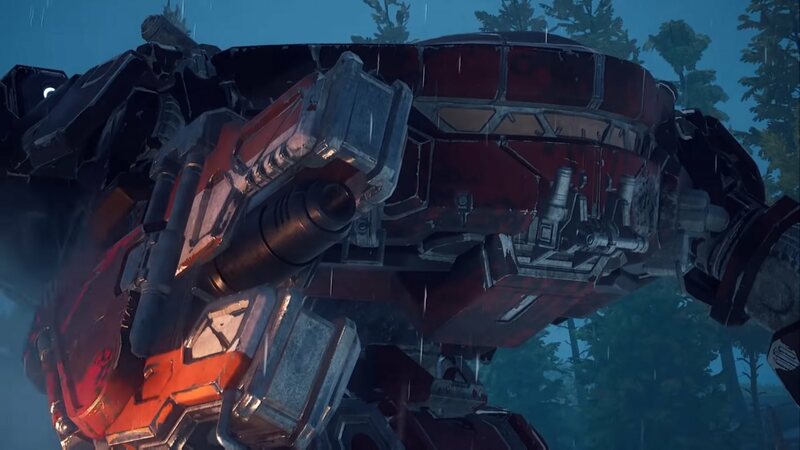 There’s a new biome, which will be very beach-y, and there’s a new mission type called “Target Acquisition” which will give your light and medium ‘Mechs something to do while the assaults facetank. Judging by the press release, it’s probably something to do with “capture the flag” or whatever. Did I mention the Hatchetman is coming? I might have gotten excited and forgotten to mention the Hatchetman. We don’t have a release date other than the standard “coming soon” at the end of the teaser video. If Paradox follows the same pattern with expansions for their other games (and as a player of Stellaris, I’m intimately familiar with this pattern), then we can expect a price around 20 bucks (or $30 if you’re an unlucky Canuck like I am). 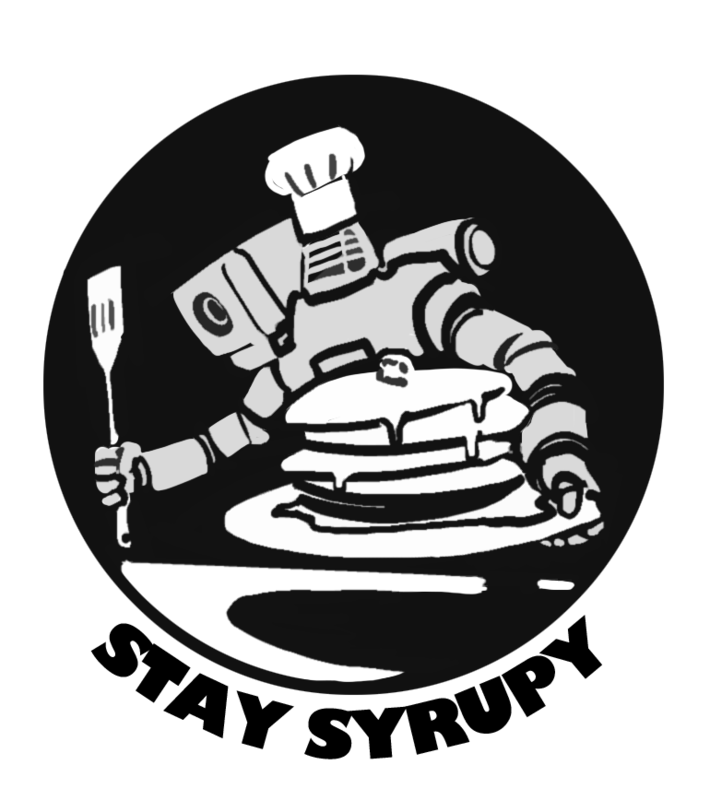 This entry was posted in BattleTech Game on 2018/08/31 by Sean. I was hoping for some classic announcement ie. 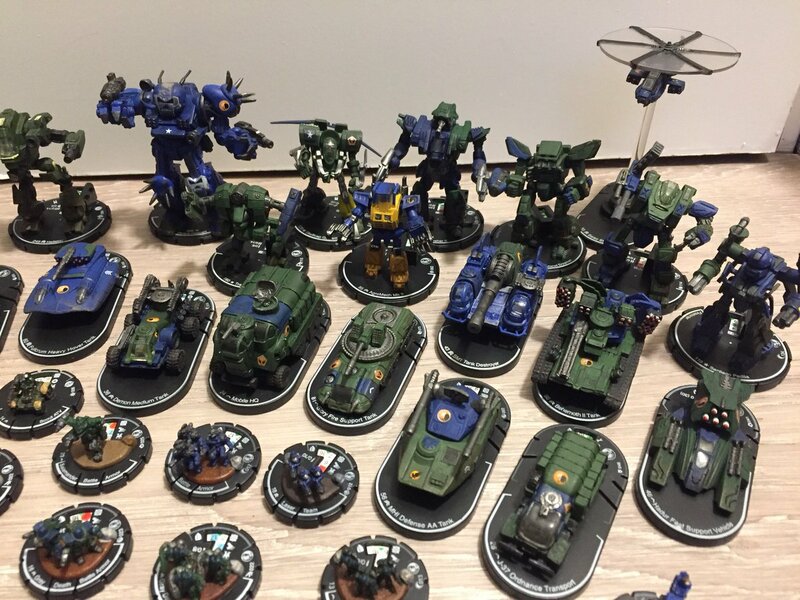 Rifleman, Marauder, Warhammer, Archer, etc. but this is cool too! 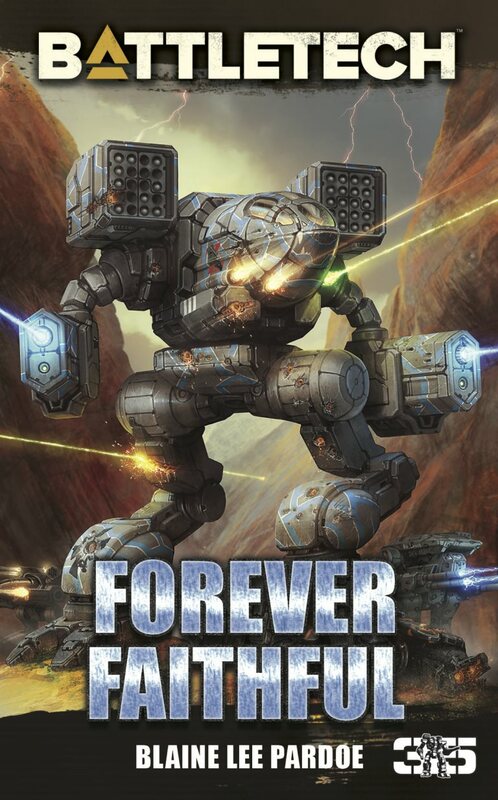 In HBS’s defense, I don’t know how long their pipeline is for this stuff, but it’s entirely possible that those were still entangled in lawsuits at the time this expansion was planned out and work on the mechs begun. Now that the the legal issues are resolved I think it likely we’ll soon see the ones you listed in some future expansion. Am I the only one who saw this on the torso of the HCT? I would have never thought that mech is the hatchetman.